Parenting a little one is an adventure. One minute you find yourself marveling at your little creation; so thoughtful, so caring, so beautiful. Fifteen minutes later you’re also marveling, but for a very different reason. Arms flailing, “no I don’t wanna go, waaaahhhhhhh”. You look at the mom next to you and you both have this instant connection, “Been there, I feel for you”. 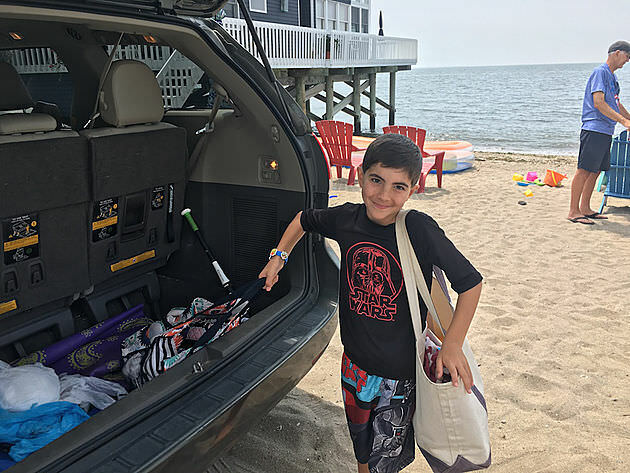 At any given moment you’re likely to have a short list (sometimes a novel) of things that you’re teaching your little one on a daily basis. From manners, to no-no’s and even how to function in social situations, it all depends on the time of day or where you are in any given moment. 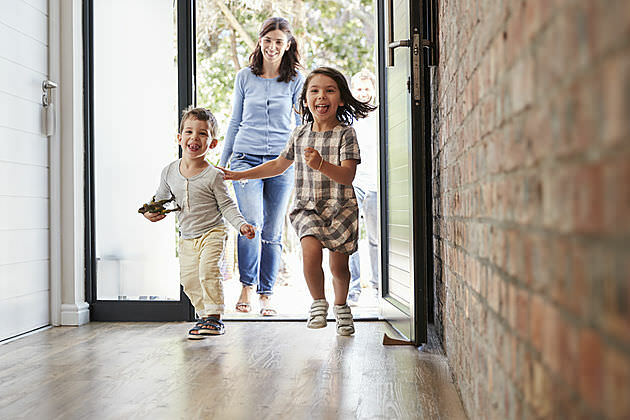 As parents we tend to want to “fix it all, all the time” but research has shown that it’s actually more effective to focus on one goal at a time. Let’s put that into perspective as a parent; this doesn’t mean that you stop telling them “say please” or “put your shoes away”. It does mean that if you have one behavior that stands out, one particular struggle that is making things tough for you both, that you put a greater focus on it. 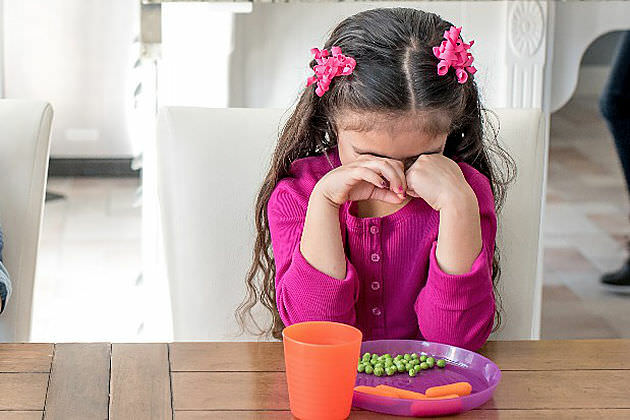 Let’s say your little one is going through a phase where they have a tantrum whenever it’s time to transition from one activity to the next and they are also constantly whining when “eating” their meals. Choose which one challenge you’ll work on first. Then once they’ve mastered it, move on to the next. Let’s walk through an example. For this example we’ll choose transitions. Celebrate. Especially in the beginning, make a BIG DEAL about their accomplishments and always follow it up with a hug, high-five or pat on the back. Why? Studies have shown that the power of touch makes the connection between the behavior and changing it even stronger. Be consistent. 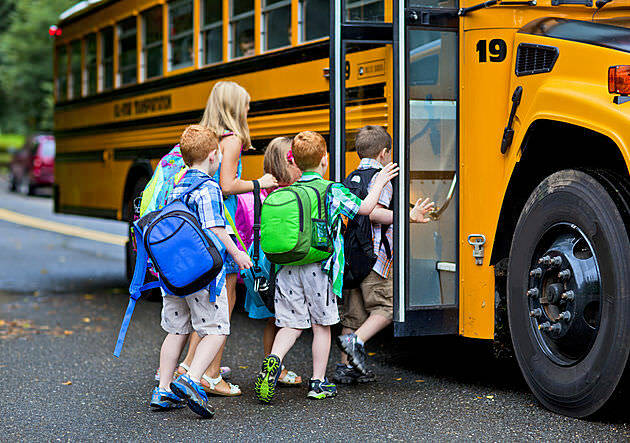 Every time your child is successful, reward them with a Kudo. This will reinforce the new behavior and ensure the new behavior continues. Research has shown that adults are 2 to 3 times more likely to stick to a new habit if they make a specific plan. Psychologists call these specific plans “implementation intentions” because they state how you intend to implement a particular behavior. This research has also shown that it is crucial that you focus on ONE goal at a time, because they found if you tried to focus on multiple goals, they were less committed and less likely to succeed– and these are adults, not kids with even shorter attention spans. Automaticity (when a new behavior becomes automatic) only occurs as the result of lots of repetition and practice. The more “reps” your little one puts in, the more automatic the behavior will become. Eventually, this new behavior will become a habit as it becomes learned and the process will become more automatic. This is why Kudo Banz works. Kudo Banz is a plan, research has shown if a plan is in place, learning a new habit will be 2 to 3 times more effective. 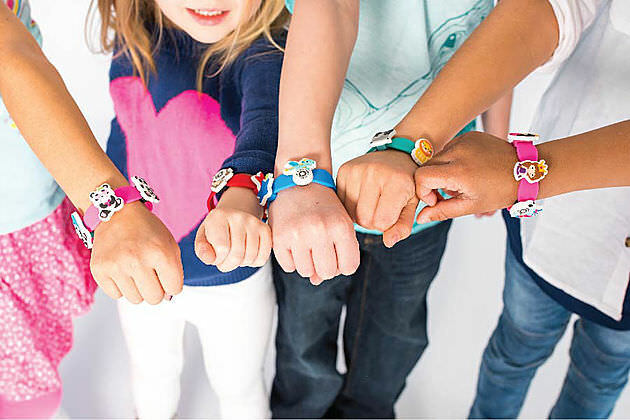 Kudo Banz is always right there on their wrist, keeping them focused on their goal. 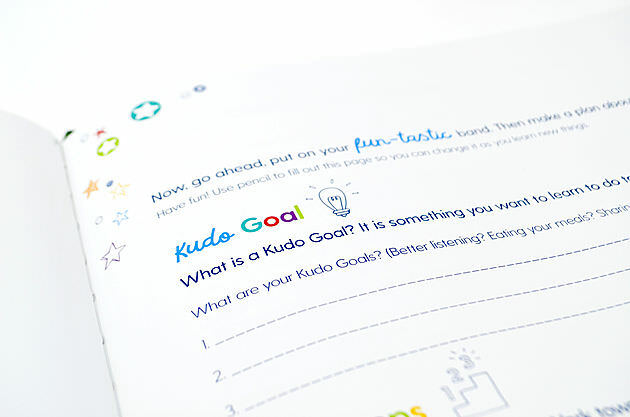 You’ll find your little one looking at their Kudo Banz and remembering their goal and what they are working on. Kudo Banz is flexible, you can focus on one goal at a time when you need to, making learning a new behavior easier. 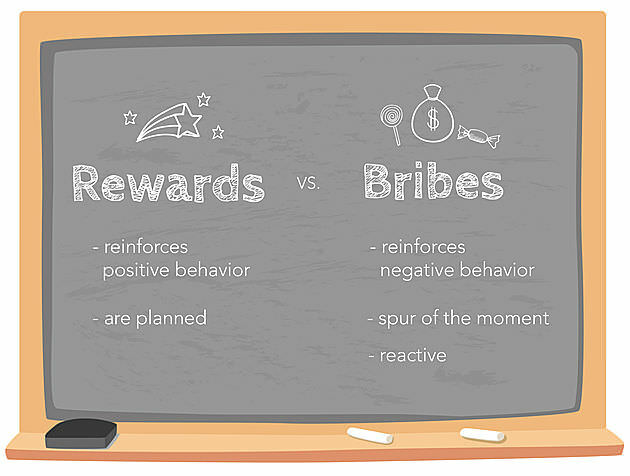 Kudo Banz reinforces good behavior when it occurs. 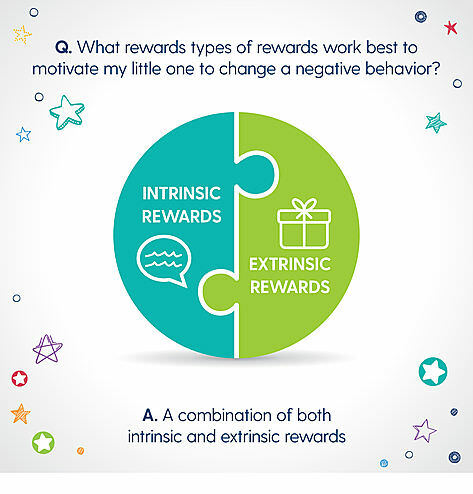 Since it’s always with you, rewards happen when the behavior occurs. 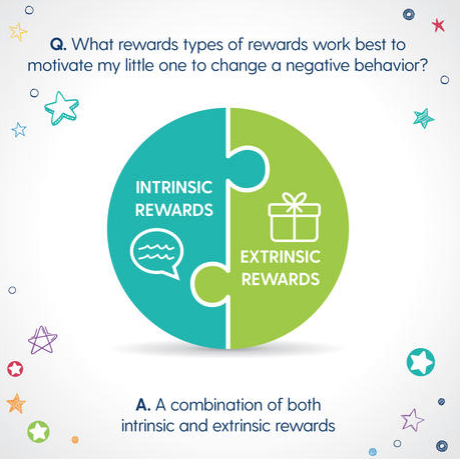 This reinforces the good behavior and helps little ones reach their goal. “How are habits formed: Modeling habit formation in the real world” by Phillippa Lally, Cornelia H. M. Van Jaarsveld, Henry W. W. Potts and Jane Wardle (2010). “Too Much of a Good Thing: The Benefits of Implementation Intentions Depend on the Number of Goals” by Amy N. Dalton and Stephen A. Spiller (2012).